Welcome back to the “House of Water”! These words will welcome you if you travel up the few kilometers that separate Foligno – the city of Quintana – from the springs. 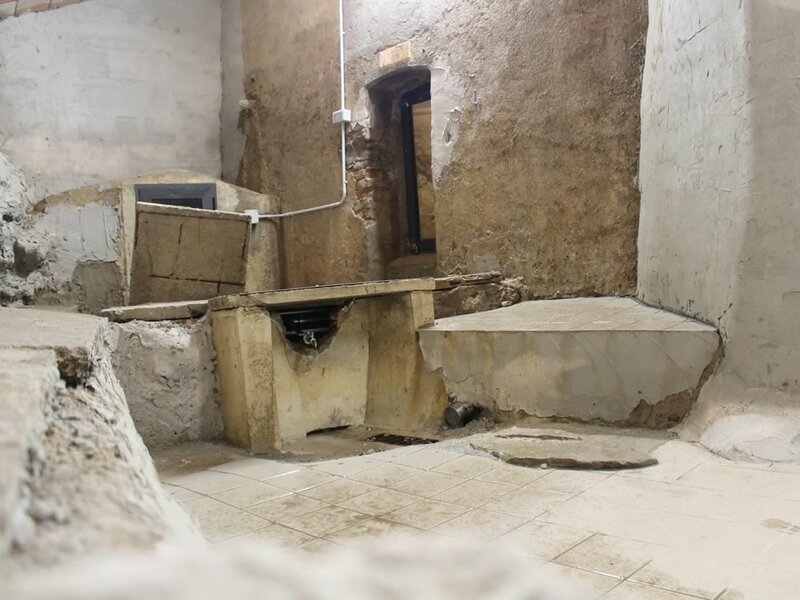 For over a century and especially since the 1960s, the private area was open to citizens who needed to buy bottles of Sassovivo’s fresh water and spend relaxing moments with their whole family, far away from the heat of the summer. The new property is getting ready to revive an atmosphere of peace, beauty and health for the city and its inhabitants. The citizens have always felt a great attachment to the sources and the nearby restored Abbey. 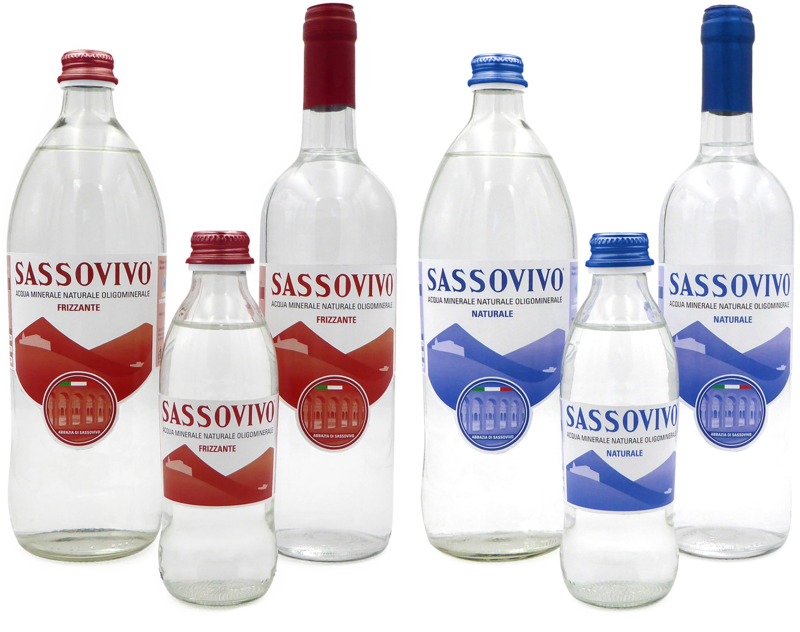 In the meantime let’s start drinking Sassovivo water, and walking in the beautiful environment that nature offers us. 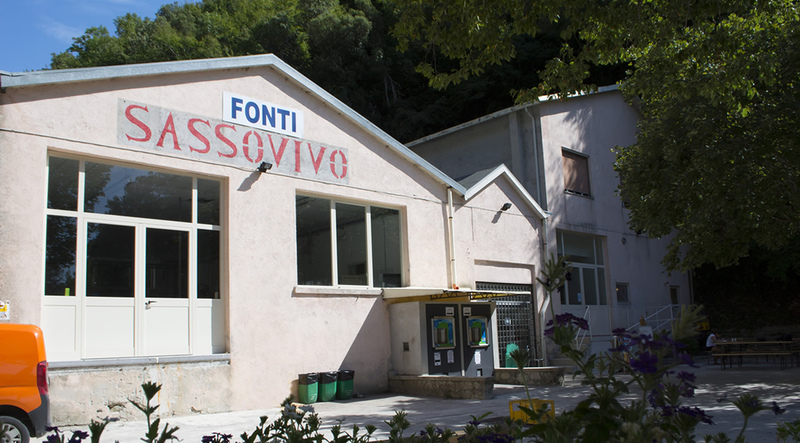 Part of the aforementioned news was taken from the book by Mario Timio: Le Fonti di Sassovivo in Foligno. La storia Il Futuro. Foligno, 2015. The “Grotta dell’orso”, the place where the water gushes out. The spring of Sassovivo is located within a property of approximately 200 hectares, mainly forest, within a CIS (Community interest site), a sort of protected park due to its specific flora and fauna. 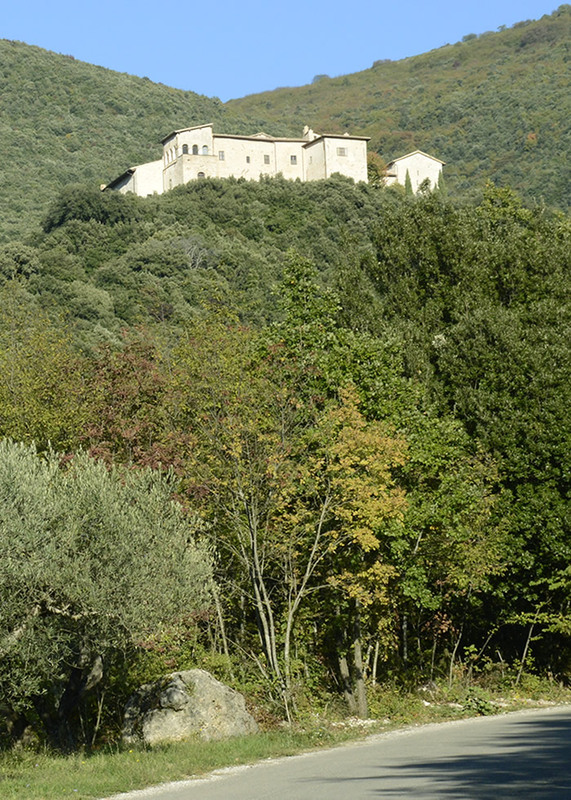 A unique and wonderful habitat to live in harmony and symbiosis with nature that extends from the edge of the town of Foligno up to 1000 meters of the mountains of Aguzzo and Cologna. The nearest upstream dwellings are 3 km away from the spring, that is therefore protected from any anthropogenic pollution factor. Thanks to the recent recovery work carried out, in addition to installation of water vending machines, green areas have been created, equipped with playgrounds, nature trails and a beautiful refreshment area. Currently, the historic bottling line is active at the plant after years of inactivity.